When great summer weather calls you away from the kitchen, you’ll be able to race outside and enjoy the day thanks to this handy collection. Taste of Home Summer Slow Cooker offers 100 no-fuss delights just perfect for busy families…during a particularly busy season! 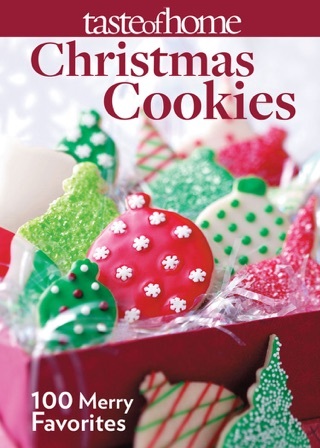 You’ll find so many set-it and forget recipes, you won’t know which to try first. 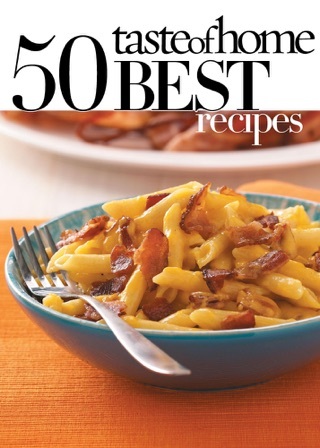 Turn to the Entrees chapter when you want a mouthwatering meal, but don’t have time to spend in the kitchen. Or, consider something from the Sandwiches section when you’d like to surprise your gang with a home-cooked meal at the end of hectic day. With these recipes, your kitchen stays cool and you can be off having fun while supper cooks on its own. Hosting an event? Be sure to see the ideas in the Appetizers & Beverages chapter! They’re perfect for poolside bites, neighborhood block parties and backyard get-togethers. Best of all, they help you serve tasty finger food without sacrificing time with guests. To round out meals, we’ve also included 21 slow-cooked side dishes. While you’re outside preparing a grilled entree, let these add-ons cook up by themselves. 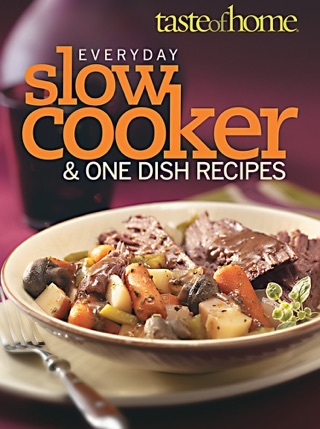 You’ll even find slow cooker soups, stews and chowders just perfect for warm-weather menus. So go ahead, and take the summer off! 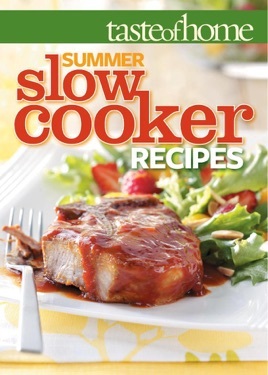 With Taste of Home Summer Slow Cooker, summertime never tasted so good! This is why our nation is obese. 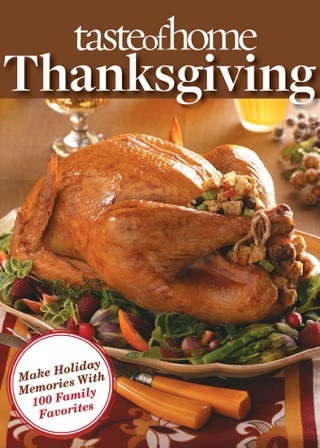 Most recipes call for processed foods. Canned soup, canned vegetables, etc. A great big salt lick. The Glazed Kielbasa was a hit and so wasThe Chinese ribs. 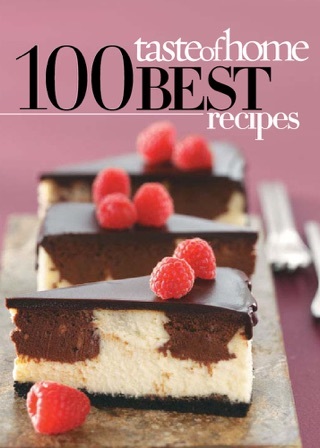 Delicious recipes from main course to drinks and deserts. Just downloaded to my iPad and tapped through. 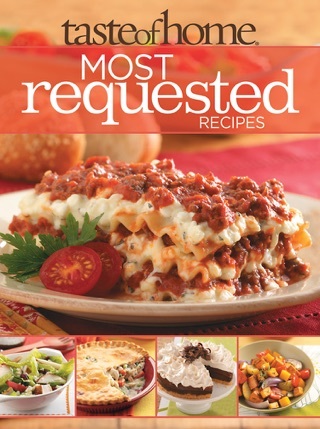 CAN'T WAIT to try these recipes. With the kids out of school, we're on the go all summer long. Love coming home to dinner that's ready to serve. And so great to cook without heating up my kitchen!